And hiding in and among those three million items, in plain sight yet all but unnoticed? Dogs. 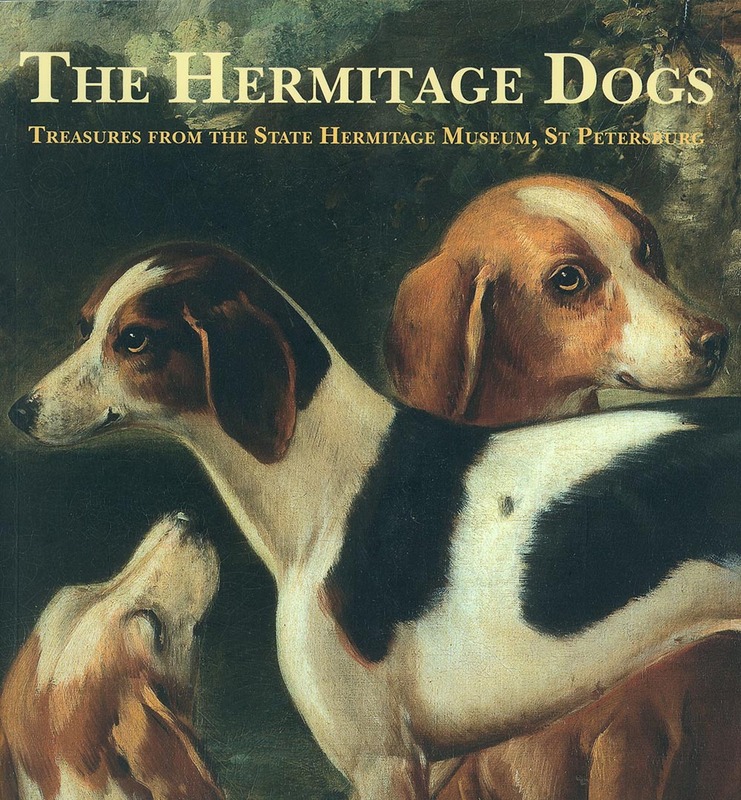 This book gives humanity’s favorite four-footed friends the run of the place, reproducing dozens of images of dogs from the artworks held by the Hermitage. From full-on portraits to minor, incidental images from the edges of giant canvases—which are among the most surprising and entertaining animals in the books—Hermitage Dogs will set tails wagging for art lovers and pet owners alike.